Clean and prep with power! 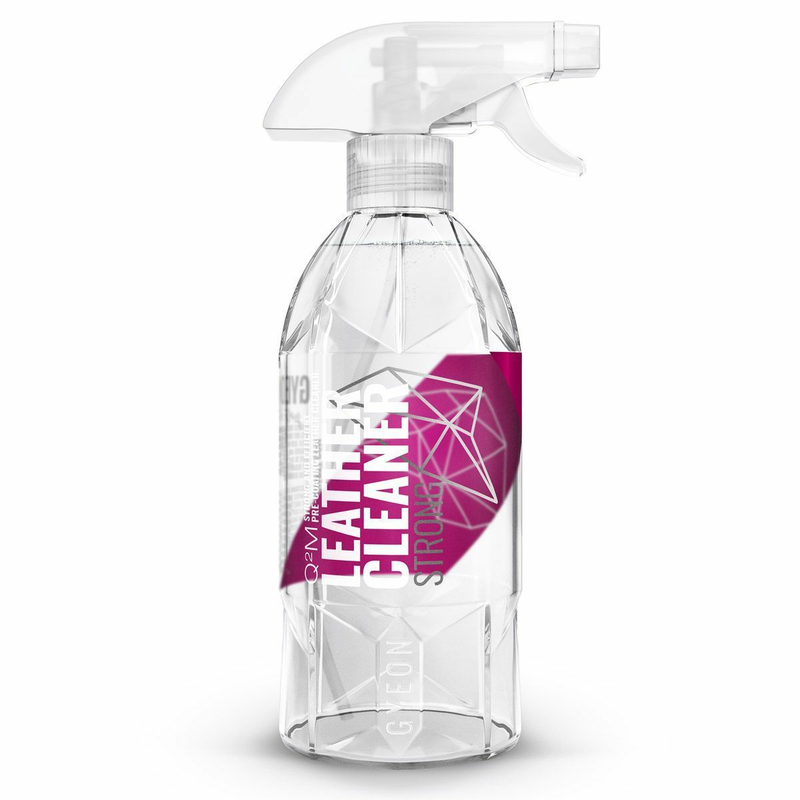 Q²M LeatherCleaner Strong is an efficient and effective pre-coating leather cleaner. Developed along with Gyeon’s high-end Q² LeatherShield, it is the ultimate leather preparation product for use before a coating application. It removes dirt, oily residue and discoloration. Unlike most leather cleaners, the formula does not include any softening or preserving additives, leaving a surface ready for coating. Q²M LeatherCleaner Strong is the ultimate solution for cleaning and preparing leather upholstery for application of a quartz coating. It does not contain any softening additives and does not leave any residue that could potentially interfere with a quality quartz coating. 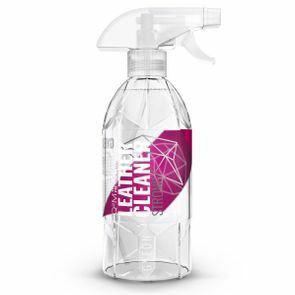 Q²M LeatherCleaner leaves a fully matte finish and is suitable for all modern types of leather.